For those of you unaware - GameStop is giving out Diancie download codes for Pokemon X and Y. The giveaway is running from October 27th until November 16th, 2014. 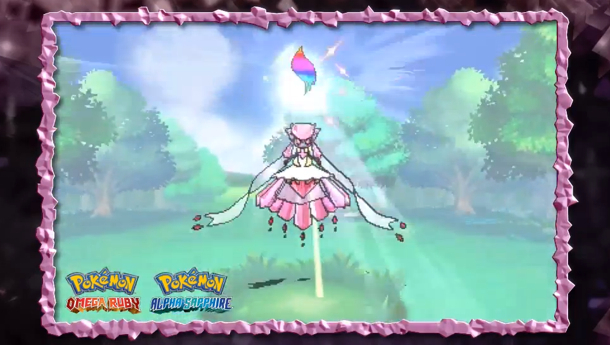 Diancie is getting a mega-evolution in the upcoming Pokemon games so be sure to nab it from GameStop in order to reap the benefits. There is no purchase required according to the official promo posters - so what are you waiting for? Go on down and catch that Pokemon!